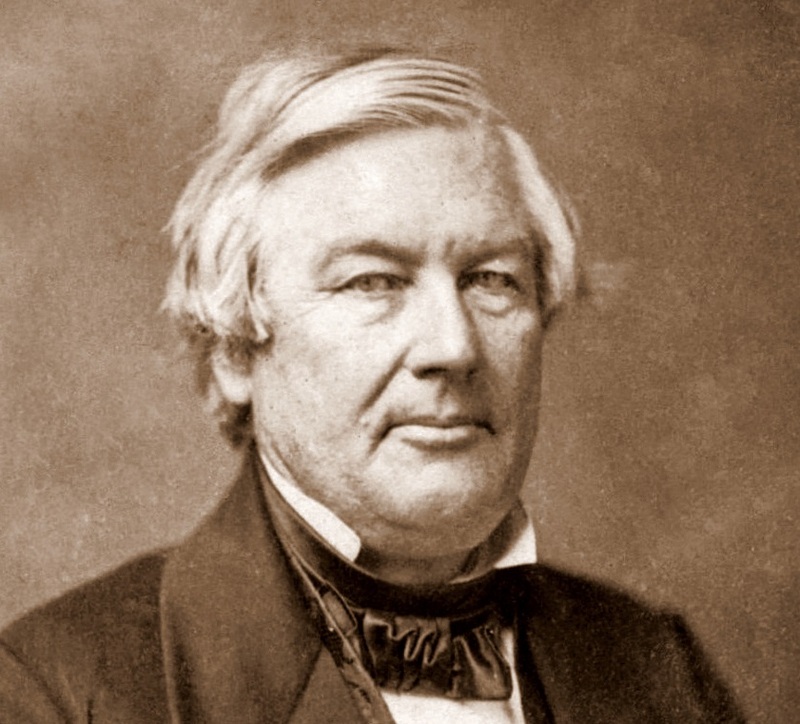 Millard Fillmore:- Millard Fillmore (January 7, 1800 – March 8, 1874) was the 13th president of the United States (1850–1853), the last to be a member of the Whig Party while in the White House. A former U.S. Representative from New York, Fillmore was elected the nation’s 12th vice president in 1848 and was elevated to the presidency by the death of Zachary Taylor. He was instrumental in getting the Compromise of 1850 passed. Fillmore was born into poverty in the Finger Lakes area of New York state—his parents were tenant farmers during his formative years. He rose from poverty through study and became a lawyer with little formal schooling. He became prominent in the Buffalo area as an attorney and politician, was elected to the New York Assembly in 1828, and to the U.S. House of Representatives in 1832.